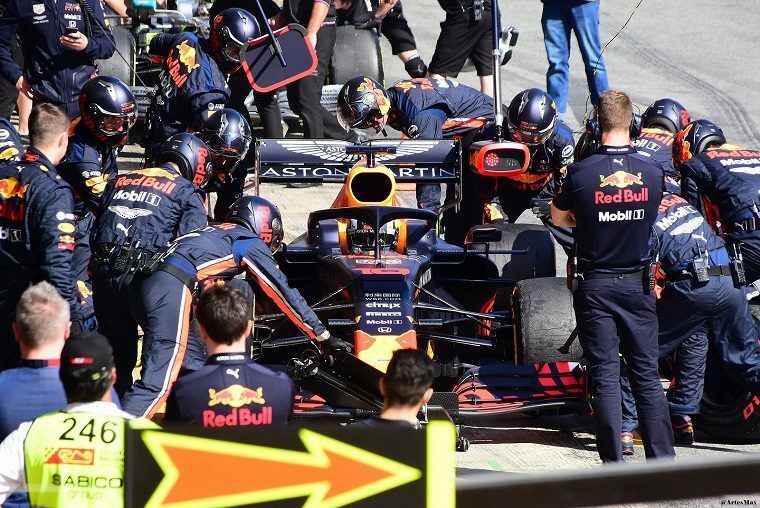 Red Bull Racing has completed its first-ever pre-season test with Honda and so far has only positive things to say about the new engine. “The whole engineering team collectively with Honda have done a great job in terms of installing what looks like a Swiss clock into the back of our chassis,” he said, doing his best Ron Dennis impression. By the end of testing, Honda engines had clocked in over 5,100 miles around the Circuit de Catalunya, well beyond anything it had managed in previous years, even accounting for the fact that Honda now supplies two teams rather than one. Despite Red Bull and Toro Rosso’s praise, Tanabe says he is “not confident enough” with the progress Honda has made with the engine, and believes he has identified a number of areas for further improvement. Still, it’s looking much better for Honda than it has in years, and after all the talk of Red Bull having to take a hiatus from the championship battle in 2019, the team seems even more competitive than it was last year with Renault.